I just wanted to tell you that all the stories told here so far are adventures I had some time ago! From some comments we got the feeling you are thinking these are adventures I'm having right now! 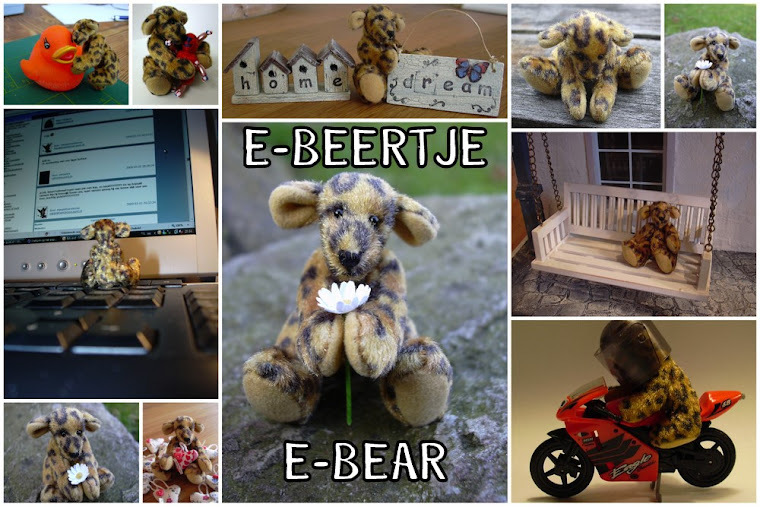 M-tje already told my stories on a Dutch blog, but she thought it would be nice if a larger audience could enjoy my adventures, so now she is translating everything in English! Thank you for following my blog, it's great to see my group of followers is still growing and growing!!! It's fun to be here! I'm glad I found your blog, I like stories.